She will show off her classic cool in the Missoni Kids® Printed Logo T-Shirt. Signature brand logo graphic along the front. Materials: 90% rayon, 10% elastane. Product measurements were taken using size 4 Toddler. Please note that measurements may vary by size. 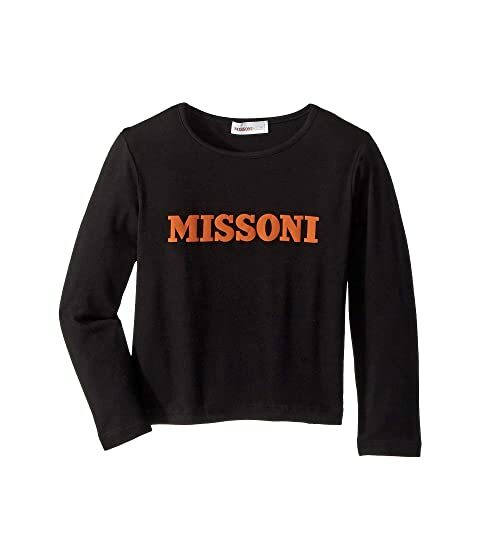 We can't currently find any similar items for the Printed Logo T-Shirt (Toddler/Little Kids) by Missoni Kids. Sorry!